The price of remodeling a bathroom can rise much more than you expected it to in the beginning, so it can be tempting to try and cut costs by purchasing less expensive hardware and finishes. However, when you’re weighing out what to splurge on, make sure that a quality faucet is on your list. Many faucets may look the same on the outside, but the mechanics and construction within can mean the difference between finding a replacement a few years down the road and having a quality fixture that will last you for years to come. 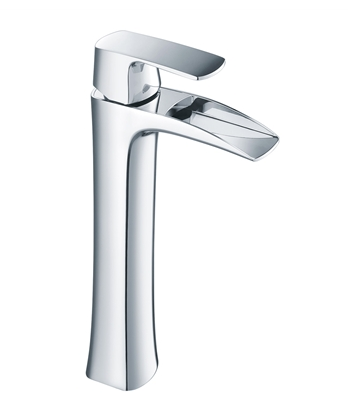 Well-made faucets are typically constructed of brass or stainless steel with a chrome or PVD finish, which tend to be the most durable. When you’re out shopping for a new fixture, also take care in noticing a difference in weight; lighter faucets tend to be lower quality, so look for something that has a little more weight to it. Valves regulate the flow and temperature of water, so it is important to pick a dependable style. Of the four different kinds, a cartridge valve tends to be the most expensive but also one of the most sustainable with regular use. You should also look for good aerator quality to ensure that water flows consistently and to avoid that annoying splash when water hits the bottom of the sink. 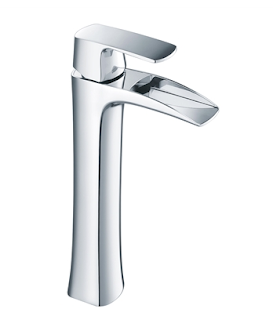 At Bathroom Place, we want to offer our customers quality faucets from trusted, top-quality brands. Our line of Inolav faucets are some of the most reliable models available on the market today and are as ideal as it gets when it comes to fulfilling all the specifications of a quality bathroom fixture. All Inolav faucets are made with high-quality, lead-free solid brass with a high copper content, which makes them especially tough and resilient. These particular faucets also feature outstanding aerators that actually save water, as well as ceramic cartridges that have been tested up to 500,000 cycles and still manage to maintain optimal performance. 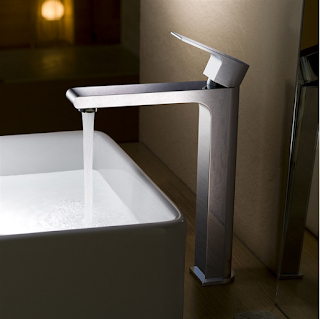 Inolav has committed itself to producing faucets using the latest technology and materials in the industry. An inner advance die casting adds to the resilience of the inner mechanisms, and a two-step polishing and finishing process rounds out some of the features that make Inolav a leader in faucet manufacturing. Looking for more great bathroom fixtures and accessories? Visit Bathroom Place online today and discover what quality really means.